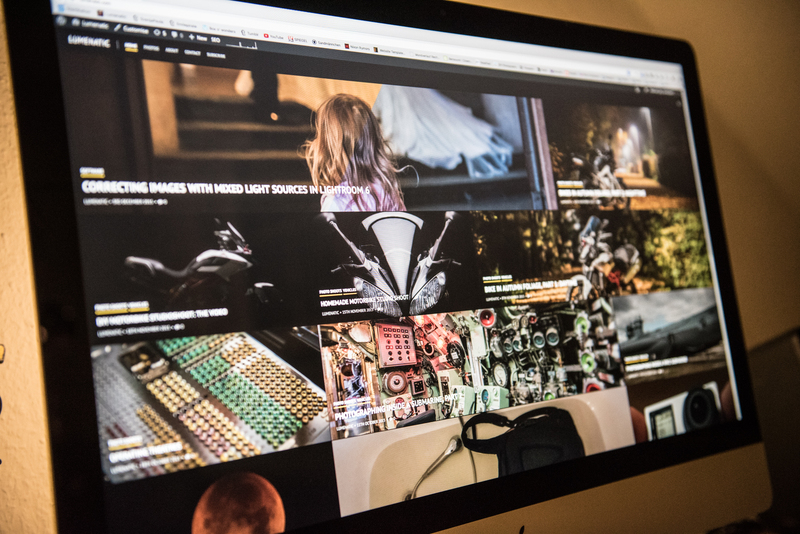 today I am proudly announcing the relaunch of lumenatic.com. As you may have noticed, many changes have been made on the blog. In the past weeks I have transferred the content of the lumenatic blog to a self-hosted WordPress server (I worked on WordPress.com before…) and implemented a new theme. A friend of mine, the dear Miss Mondklee from www.nest-mag.com, convinced me, that a self-hosted WordPress installation offers more freedom. So she set up a WordPress server for me and I started migrating the content. At this stage a big thank you ! to her for pushing me to make the step. It was quite some work (continue reading…) but I am happy with the result. Miss Mondklee is writing about places to live, portraying people who built themselves a special home (“nest”) or who follow an unconventional living philosophy. Worth reading ! It is 2015 and one should think, that migrating a blog from A to B should take a few mouseclicks. Well, think again. WordPress offers an Export function, but this function only exports posts and comments, but no media. Yes, you read correctly. I had to upload all images to the self-hosted WordPress installation and manually insert every friggin’ single image into every *beep* post again. That meant 1.500 images in roughly 300 posts. Well, that was fun. I printed a list with all the posts I made – 9 pages, see below. After I had updated every post with images, keywords and new categories, I crossed out the title on the sheet. It was a painstaking process, but now I have my own WordPress server (which allows plugins in contrast to wordpress.com blogs). My plans for the content of lumenatic.com have not changed with this relaunch. The main focus of the website will be photography and photography gear, although there might be some more motorcycle posts in the future (planning in progress). I have many project ideas and usually less free time than necessary to realize them all. If you have not subscribed yet, please do so (refer to the right section of any blog post). Thanks for reading, please share if you like the content on this page !